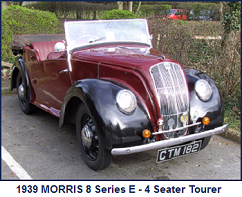 Launched at the Motor Show in October 1938, the Eight Series E was a completely new design, replacing that used for the 1935/Series 1/Series 2 Eight models. 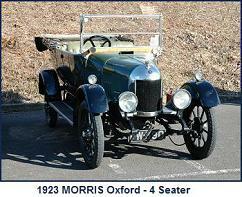 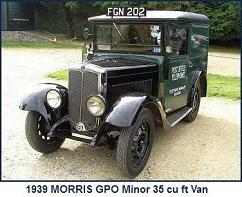 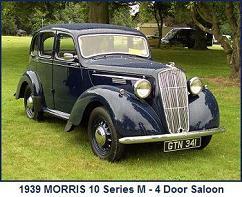 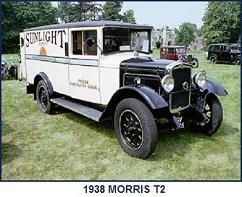 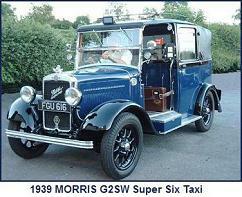 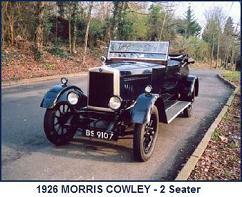 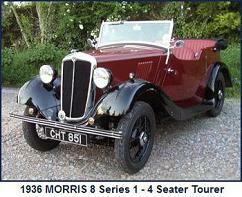 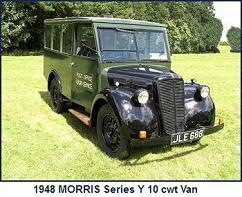 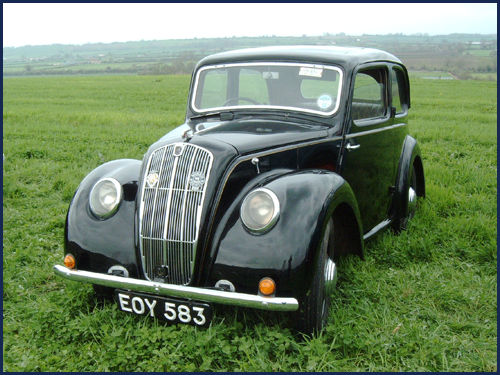 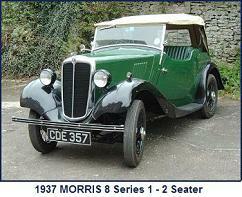 As with many other vehicles, production ceased during the war and recommenced in September 1945. 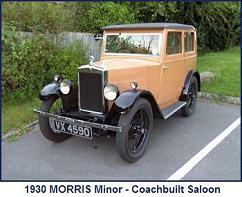 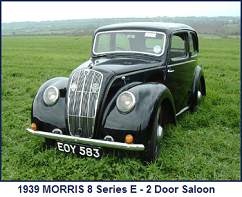 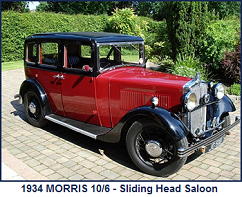 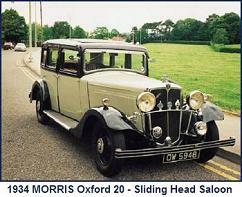 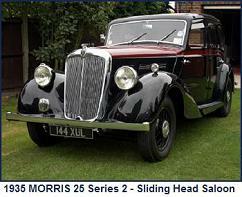 Post war only the saloon versions were produced.